Beckwith is a rising star in the global electronic music scene. He mastered his technique at the world famous Berkelee School of Music in Boston, MA; was mentored by the Grammy award winning Prince Charles Alexander (producer for Mary J Blige, Missy Elliot, Puff Daddy, Usher, Sting and many more). 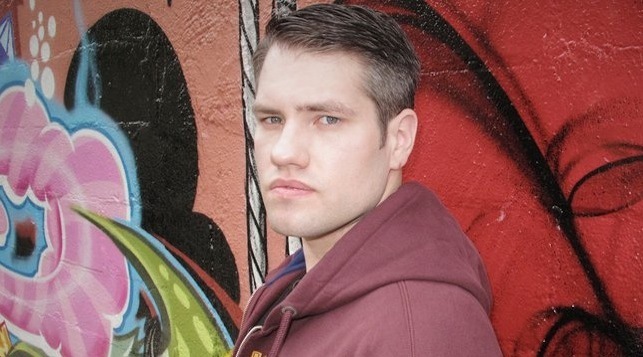 Now living in Brooklyn, Beckwith has set up shop and is making serious waves in the electronic music community both as a DJ and as a producer. His pristine production skills are called upon to remix for global superstars from Justin Timberlake, to the big dancefloor names like Crookers, Larry Tee, Nervo, Lauren Flax, Kele and more. At just a little over 5ft and only 23, Ineabell packs a delicious punch. She started out as a model for iconic American designers Tommy Hilfiger and Marc Jacobs and has an image that few can forget. She has graced the pages of magazines such as Teen Vogue and Elle as well as TV appearances on MTV. In addition to her striking looks, her musical gift is clearly evident as she is a self-taught, singer/songwriter/actress/dancer. Her musical style is inspired by the likes of Blondie, Madonna, and Cyndi Lauper and despite her petite frame; her voice can fill any room. Ineabell honed her skills playing live at local bars and clubs on the NYC circuit. In 2009 she was introduced to Beckwith; the two clicked instantly and now have embarked upon a prolific and highly creative musical partnership that launched them onto the global stage. Their debut “No Time To Waste” is a cut above the usual dance track. 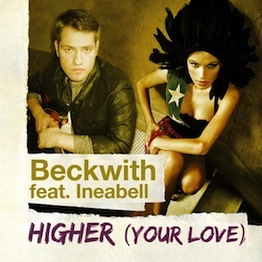 Beckwith’s flawless production gives the track an undeniable dancefloor appeal, but beneath the beat there is a quality song. Ineabell’s vocal delivery and topline belies her age as the lyrics dance around the trancey synths and chunky beats. The track builds into a soaring, vocal-led chorus that stays with the audience long after the last beats have faded. With club, vocal and radio mixes, “No Time To Waste” tore up dance floors with their second single unleashed more club DJ support with “Higher (Your Love)”. 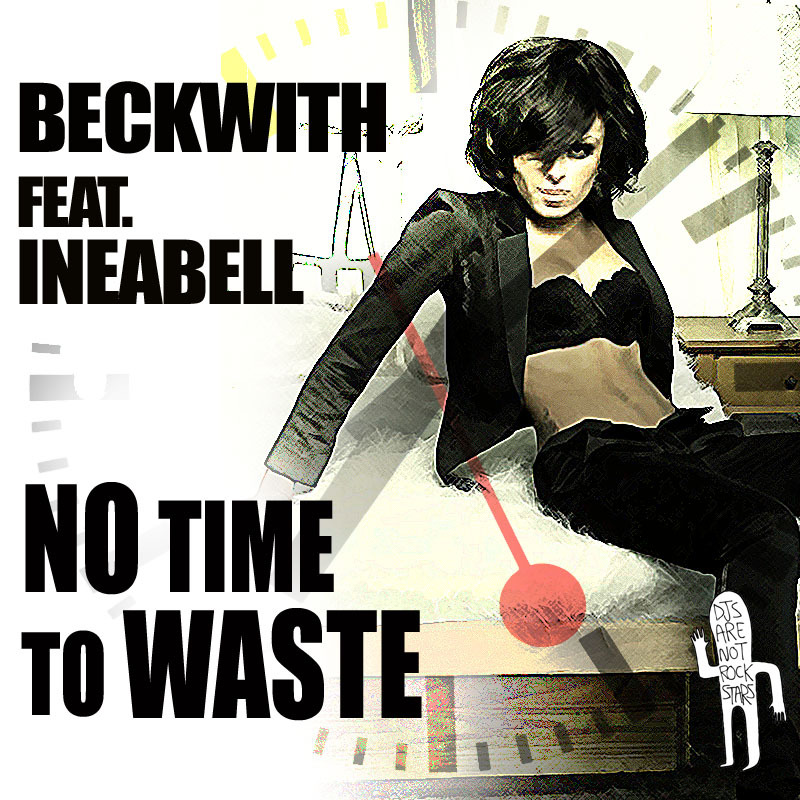 Fresh from the dancefloors of New York, Beckwith and Ineabell are set to make a worldwide impact.